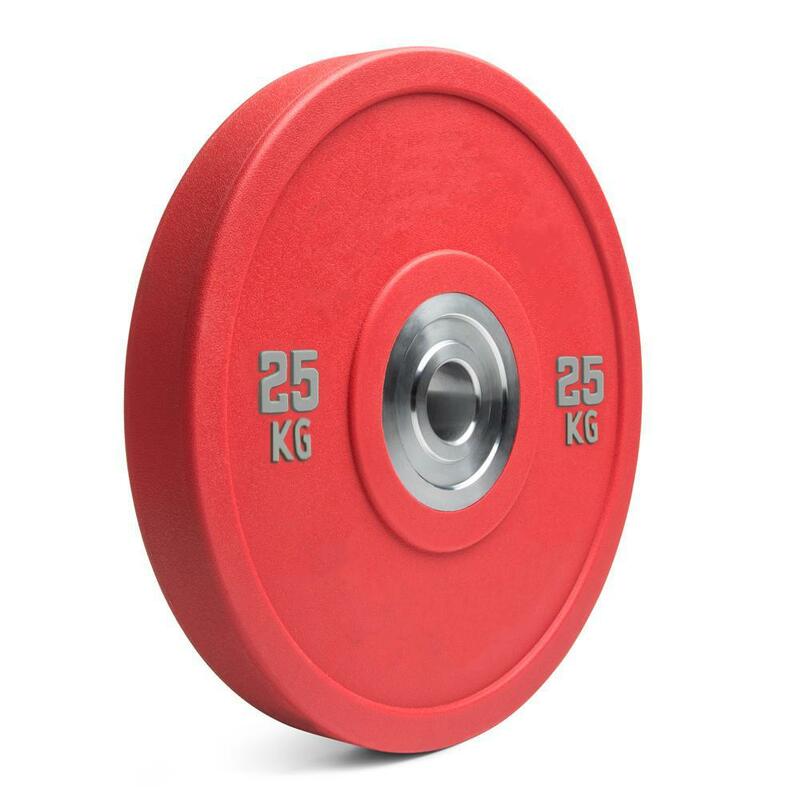 Product categories of Competition Plates, we are specialized manufacturers from China, Competition Plates, Competition Bumper Plates suppliers/factory, wholesale high-quality products of Competition Weight Plates R & D and manufacturing, we have the perfect after-sales service and technical support. Look forward to your cooperation! Competition plate is also made of solid rubber, with very precise calibration following the official IWF Competition rules. Plate need to be accurate to +0.1% and -0.05%. The result is that Competition Bumper Plates are incredibly accurate and consistent, so the weight you are lifting is absolutely what you think it is. Olympic Bumper Weight Lifting Plates are designed to fit Olympic Straight Barbell.